Meta: Coming along with the Internet boom, Google Cloud Platform (GCP) has come in presence as an application for everyone with useful features and benefits. Let’s learn deeper about what Google Cloud Platform is about and its characteristics as well as advantages. In the 4.0 era when technological applications become trends and prevail the world. 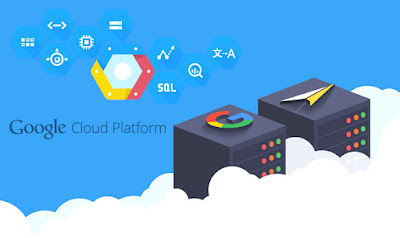 Internet sensation has brought up many applications for people; in which, Google Cloud Platform is one of the great applications in hosting service using cloud computing as its core fundamental. 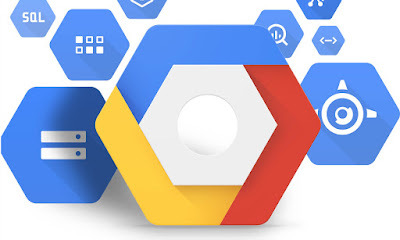 Let’s understand about Google Cloud Platform in further depth in this article. Meta: Google Cloud Storage Service has been an effective storage solution for many years. So let’s get to know deeper about the values that pack in Google Cloud Storage service. Cloud-based computing has become an paramount important innovation in the Internet era that has brought to life a great deal of applications. 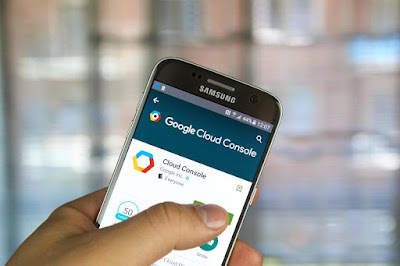 One of the best offer by cloud-based computing is the google cloud storage which resolves a lot of issues that we encounter nowadays in storing and saving data. 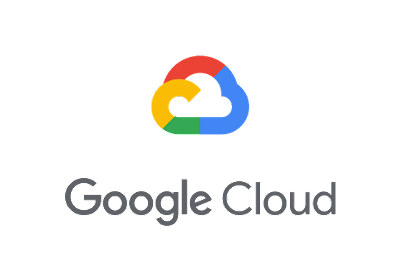 Google Cloud Storage service has been coming in presence to serve a lot of its users, especially enterprises who need an effective cloud storage solution.